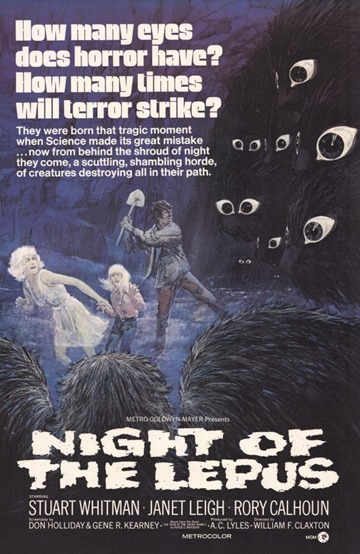 Oh – and let’s not forget about Night Of The Lepus too. Both came out in 1972. One about man-eating frogs. The other about giant killer rabbits. My point? Don’t really have one other than the fact that ridiculous horror movies have been around way before Sharknado and Megapython vs. Gatoroid. Time to get off SyFy Channel’s nuts I guess is the point that I am trying to make. I love shark infused tornadoes as much as the next bad movie lover, but would it kill SyFy to make a movie that doesn’t require CGI that can be done on my Macbook? Don’t worry SyFy, I’ll still ride with you. 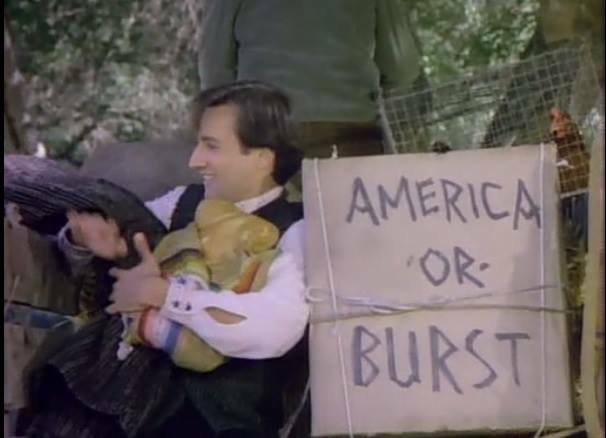 I can only hope that Bronson Pinchot from Perfect Strangers is on your short list of has-been actors who can star in your next movie about a thunderstorm that rains down man-eating cats. Hopefully it would be called……..wait for it……..Thundercats. 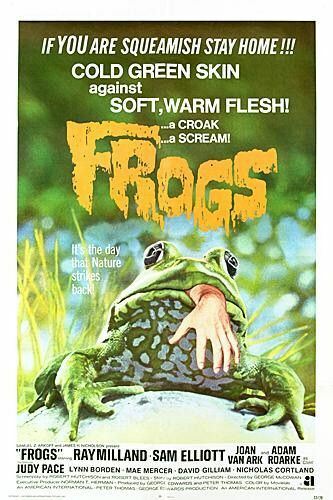 This entry was posted in Feature and tagged bad horror movies, bad syfy channel movies, dirty horror, feature, frogs 1972 movie, killer frogs movie, killer rabbits movie, megapython syfy, night of the lepus movie, perfect strangers bronson, sharknado, syfy channel movies by Dirty Horror. Bookmark the permalink.